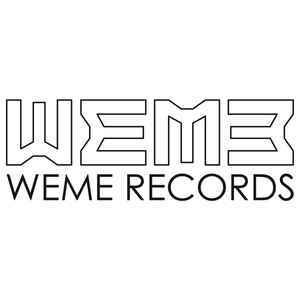 WeMe Records is a division of MeWe Le Disque. Brilliant label publishing a diverse range of quality electronic music at very friendly prices. Their website, www.mewelesite.be, is down. This is a space filler. Thank you weme, and pele mele, for doing what you are doing, here, in Brussels.